“JUULing” is a form of vaping. When asked if they vape, many teens would say they do not; but parents need to ask specifically if they “JUUL”. The JUUL has reached epidemic levels in our high schools. About 25% of our teens have vaped or JUULed nicotine and potentially dangerous carcinogens in the past 30 days. A recent study showed that nicotine doubles your risk of a heart attack. Over the last few months, Dr. Hartman has spoken to 4 high schools and 5 middle schools on this topic. At theseschools administrators are having to spend 3 hours a day monitoring the bathrooms to ensure teens are not JUULing. 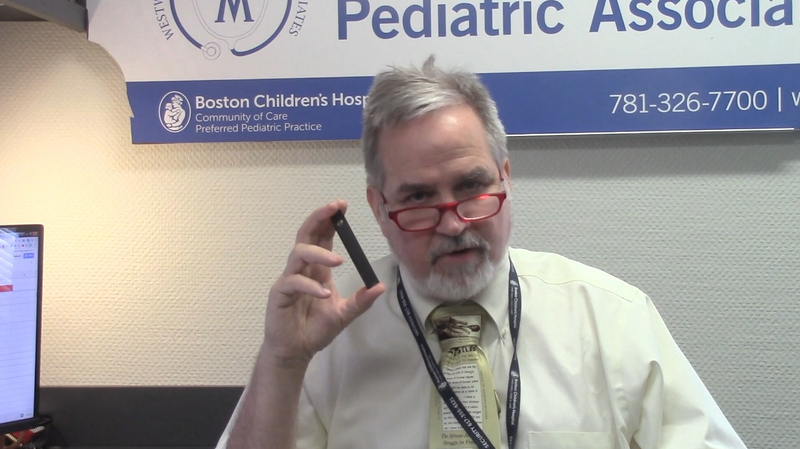 JUULing is not safe; it is an adolescent nicotine addiction-initiation device. Kids are attracted to flavored products, of which there are over 7,700 flavors now such as cotton candy, Captain Crunch, mango, cognac, chocolate, vanilla. Though the company will say they are trying to prevent teens from using this – the social media of young teens has helped these products take off. Please talk to your kids about this starting at age 12. Just the other day, Dr. Hartman was quoted in the following USA Today article highlighting the alarming JUUL trend. Read the article here.